Founded by two IB students, Alex and Noah, with humble begin- nings and a simple goal - to enhance the students’ learning experience by providing educators with the best tools possible. Who are the people behind Cikumas? 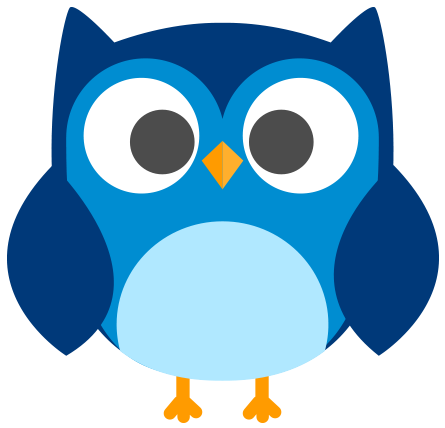 Cikumas is the provider of ClassOwl, a state of the art; web-based learning management system that integrates technology into the everyday classroom. Prioritising user experience and student engagement, it is accessible wherever there is Internet connection. What can Cikumas do for you? Unhappy with the current technology implemented at their school, they strive to create the best solution on the market. Find all the best functionalities on different platforms gathered on to one – Cikumas, putting you at heart of learning. Why Choose Cikumas for your Classroom? Integrating technology to the everyday classroom with students and teachers in mind and heart. To be the most classroom friendly platform available and the most relevant to different curriculums. Ensuring that the platform has the best technology in order to provide educators with the tools they need in realizing current and engaging lessons. To support a strong community of educators dedicated to building the best content for the classroom.